So you’re thinking about tying the knot, fantastic! Although now the hard work really begins. There’s a church to find, a guest list to write, entertainment to plan, honeymoon to book and of course hog roast wedding caterers to hire. We here at Spitting Pig know just how stressful it is planning a wedding – that’s because we help to do it day in day out. We know that on your big day there is a zero tolerance for error, everything has to be perfect and furthermore it has to be special to you the bride and groom, it’s your day after all. It can be hard especially organising a hog roast in London, amongst the hundreds of available options, to choose a pig roast caterer that’s right for your event. Here at hog roast London we have been catering for weddings for more than ten years and built up a formidable reputation in terms of service, organisation and the product we deliver. There is no substitute for our experience and each one of our wedding chefs has over 5 years experience working in charge of hog roast weddings. 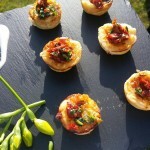 As with all of our menus we can cater for any numbers, tastes or requests. 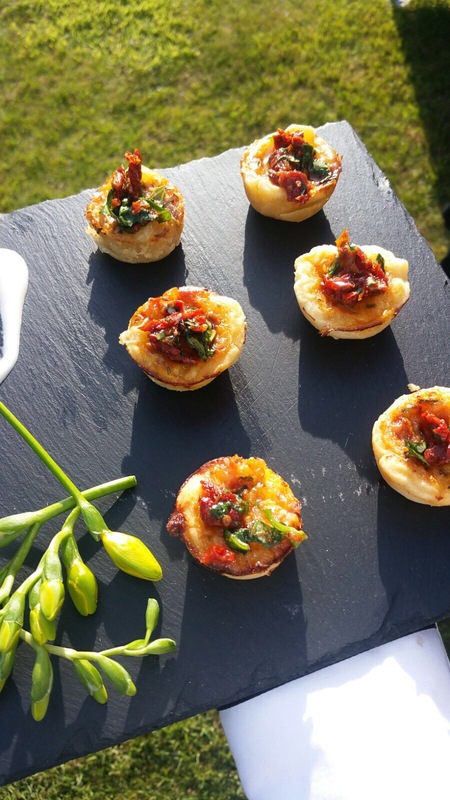 When it comes to weddings we know you may want to add a twist to your catering to make it unique and special for your guests therefore all of our menus are totally customisable and if you require something a little different please don’t hesitate to get in touch and let us know. We have included a number of different menus on our website that range from smaller catering options to the full works with choices of desserts, starters and canapés and as well as various types of meats on the spit roast. Just give us a call or click on the ‘contact us’ button at the top of the screen. We know there is often a budget with regards to your wedding catering and that’s why we have a menu designed for all types and sizes of budget. We have designed our menus in such a way that the quality of food and service isn’t sacrificed regardless of your menu choice. A Spitting Pig representative is always available to talk to on the weeks leading up to the event if you need any questions answered and need to make changes. On the day of the event we arrive on site 8 hours before service and all the food is prepared fresh at your venue. We can cope with any venue or weather conditions as we bring our own covers and can cook indoors or outdoors, we are completely versatile. The spit roast will be on display as your guests arrive filling the air with that authentic and mouth watering smell. It makes for a perfect centrepiece to your wedding and really adds a degree of theatre and excitement to the whole event. We only provide the most professional service and we aim to serve all guests quickly and politely leaving you to enjoy a stress free day. After the event we clear everything away and leave discreetly, and don’t worry if on the day things change slightly we work this into our organisation there is nothing we won’t do to ensure your big day is a success.